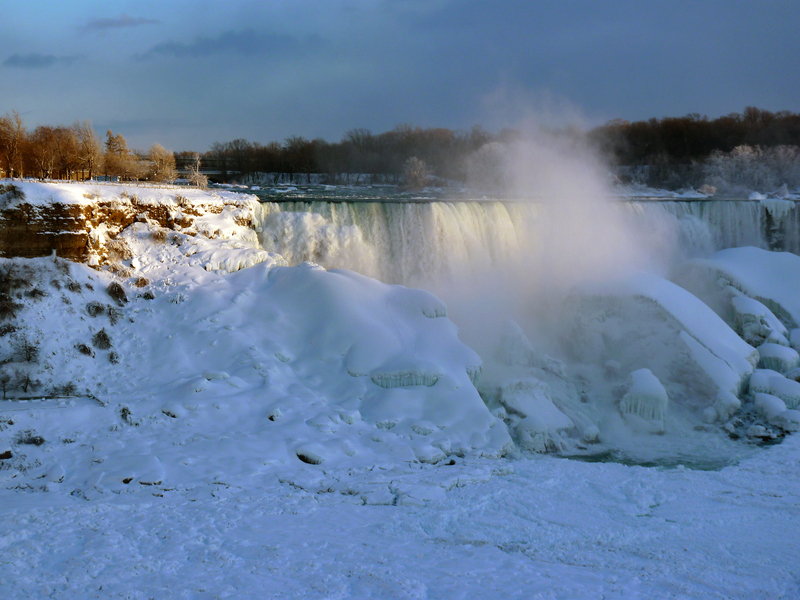 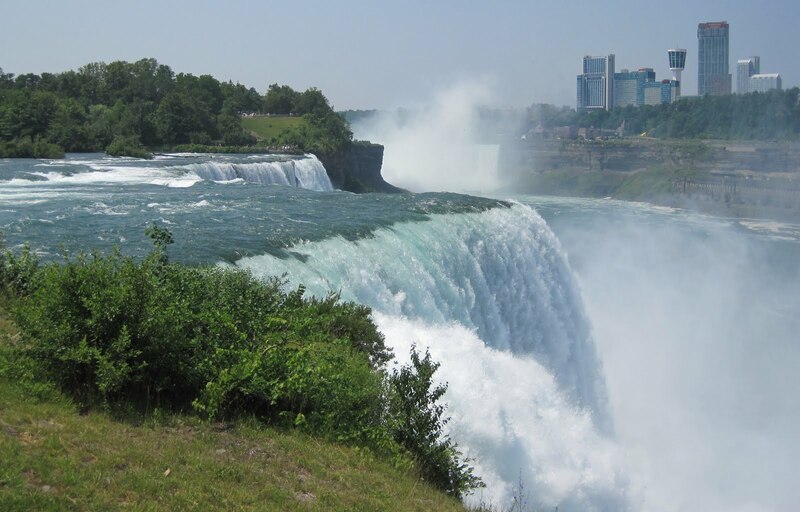 A North American natural wonder, Niagara Falls flows with scenic might through Niagara Falls State Park. 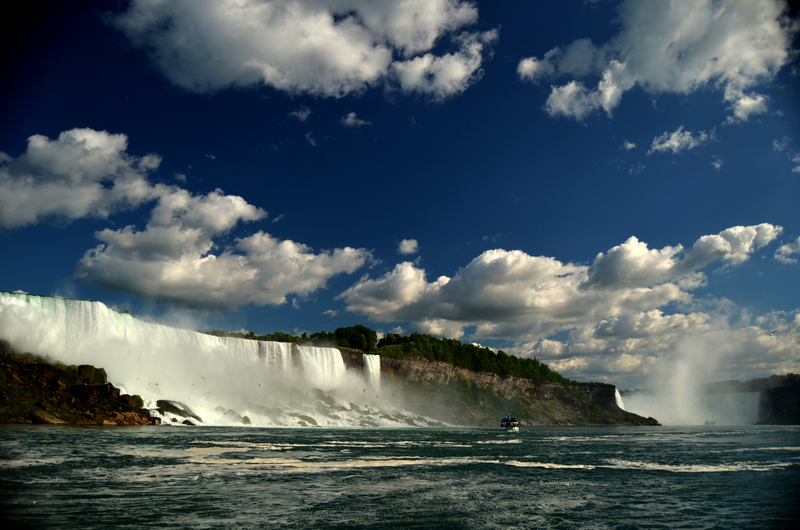 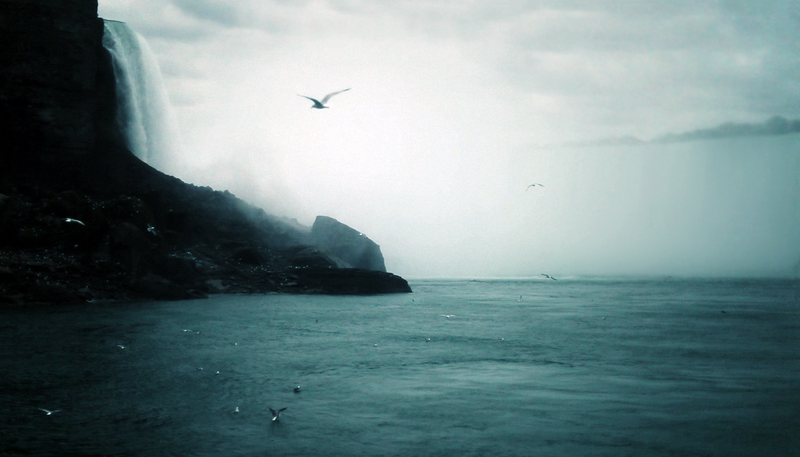 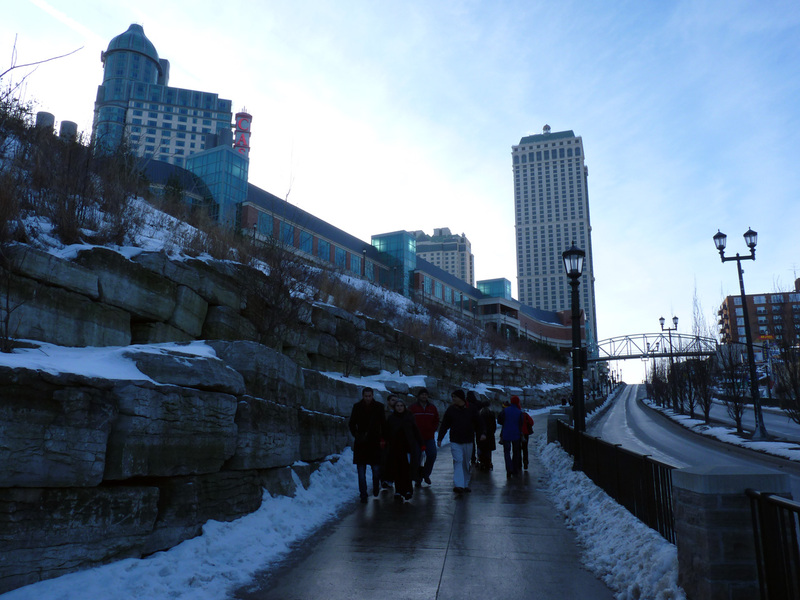 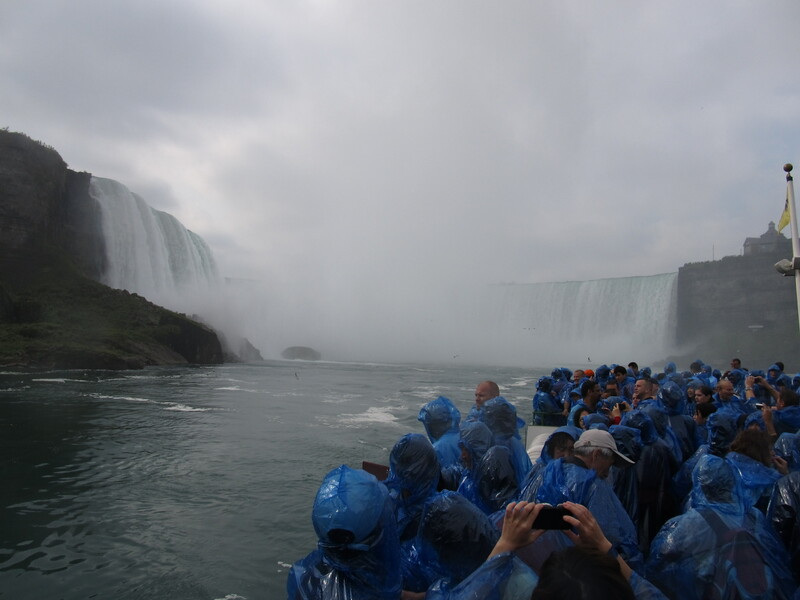 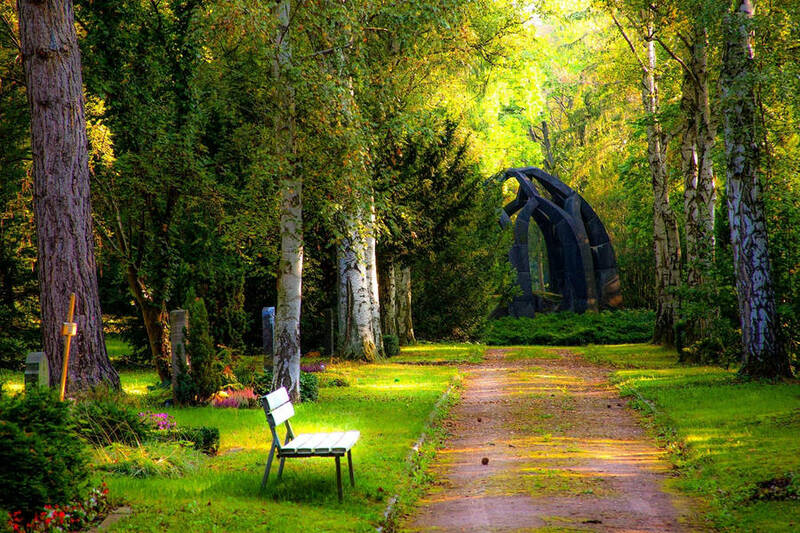 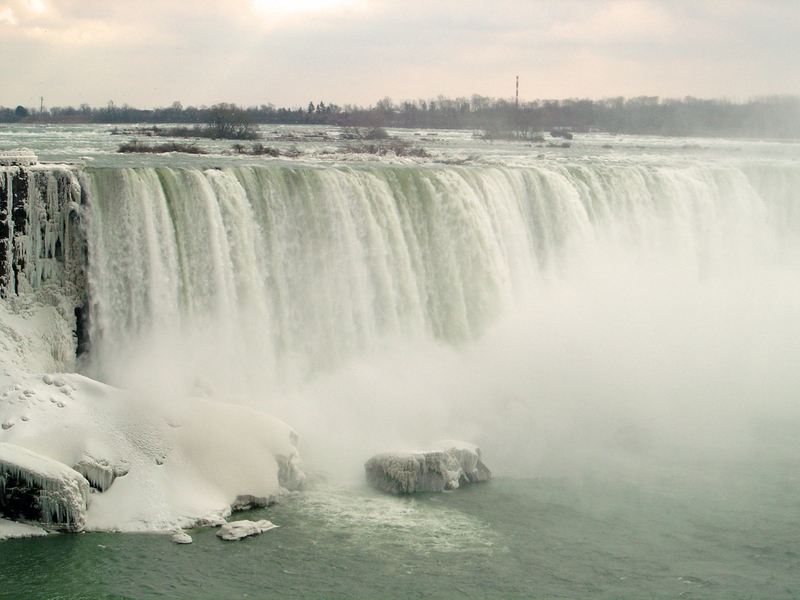 And just beyond its waterfall vistas, Niagara is filled with splendid discoveries and fantastic attractions. 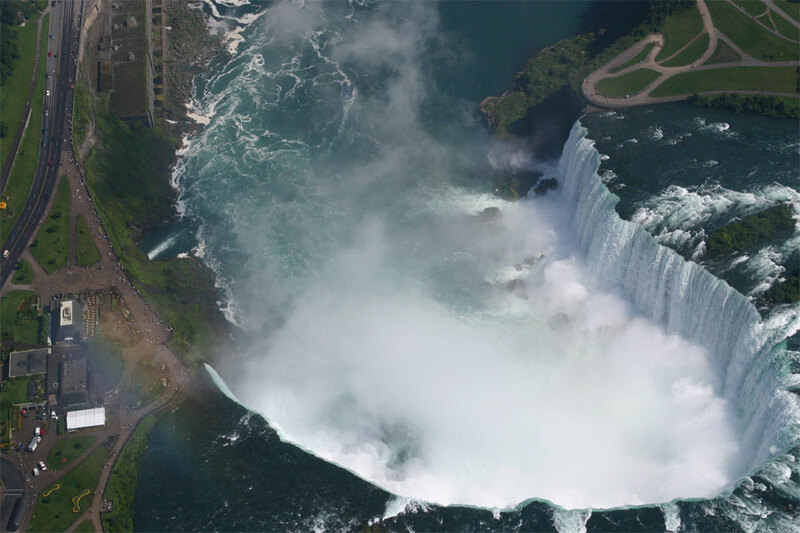 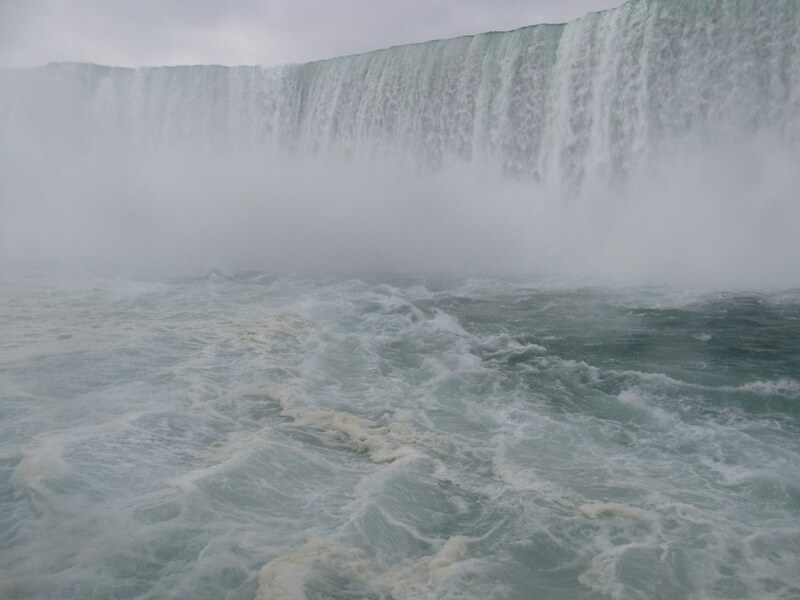 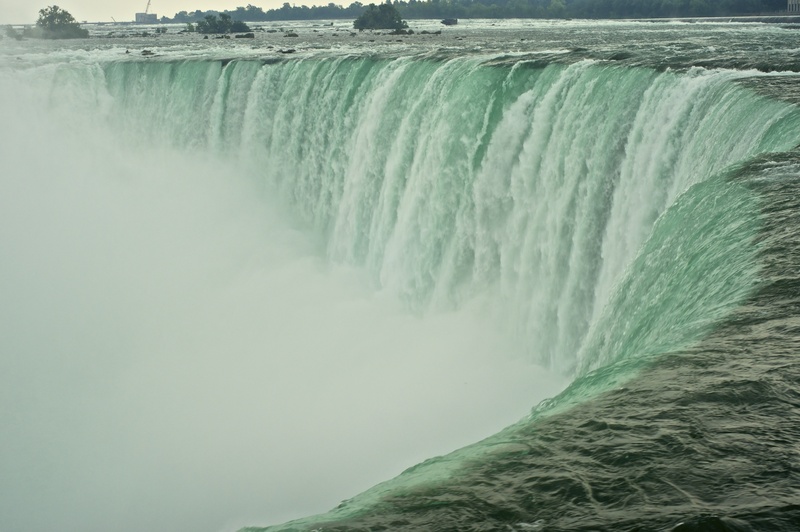 The Niagara Falls are located on the Niagara River, which drains Lake Erie into Lake Ontario, the combined falls form the highest flow rate of any waterfall in the world, with a vertical drop of more than 165 feet (50 m). 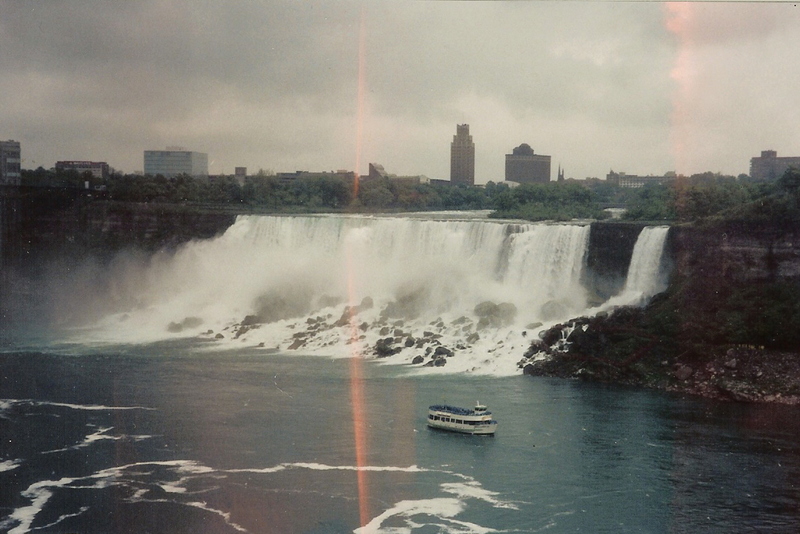 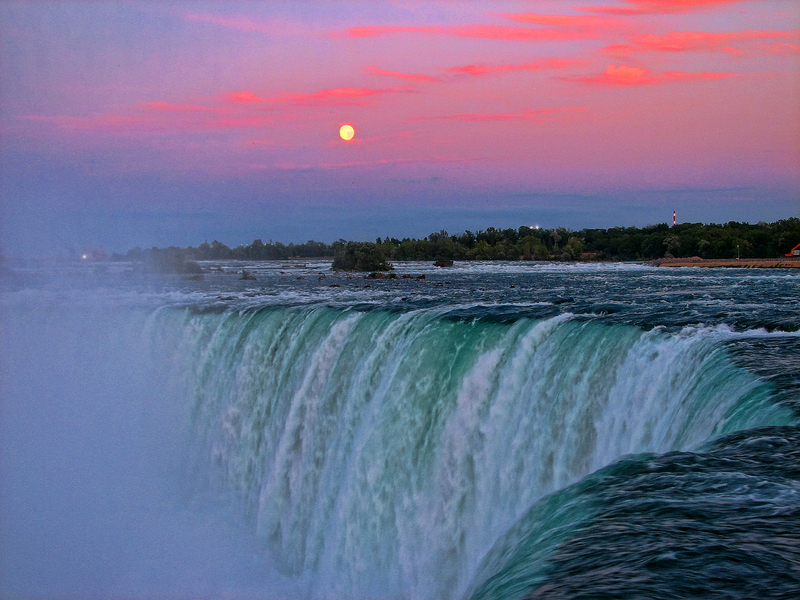 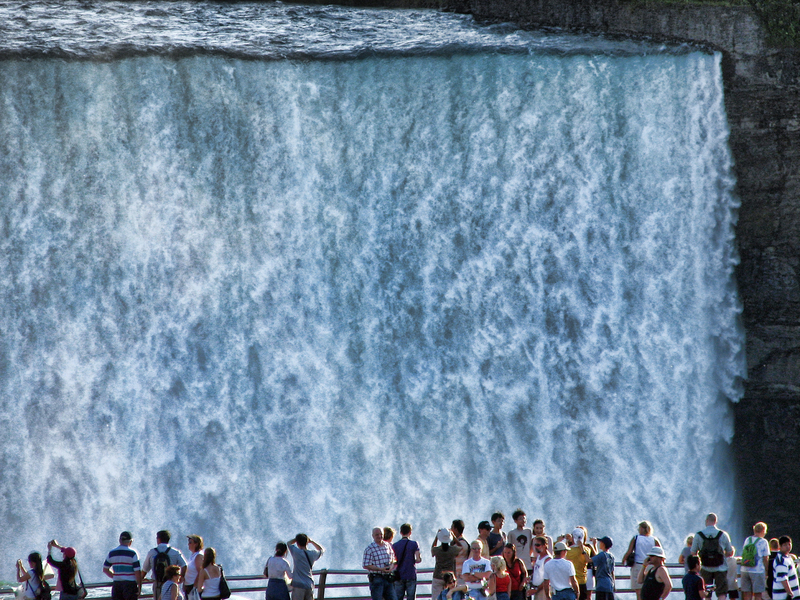 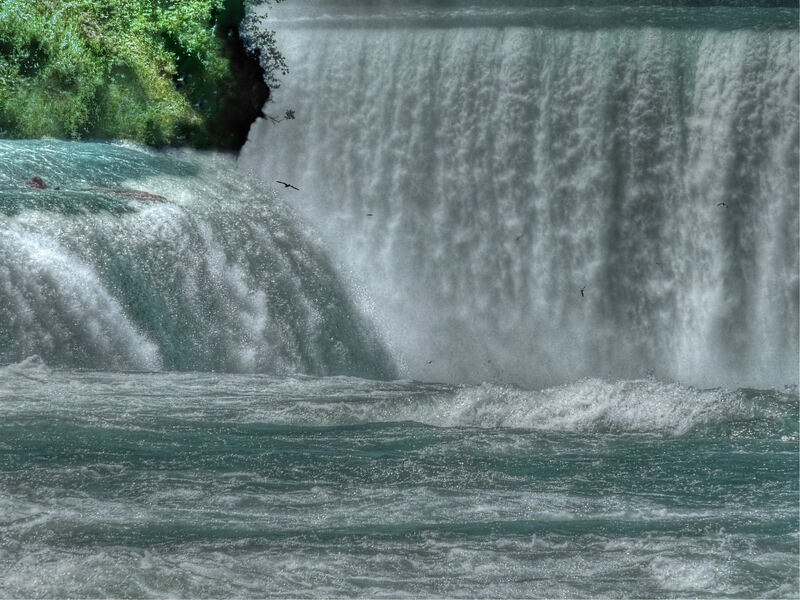 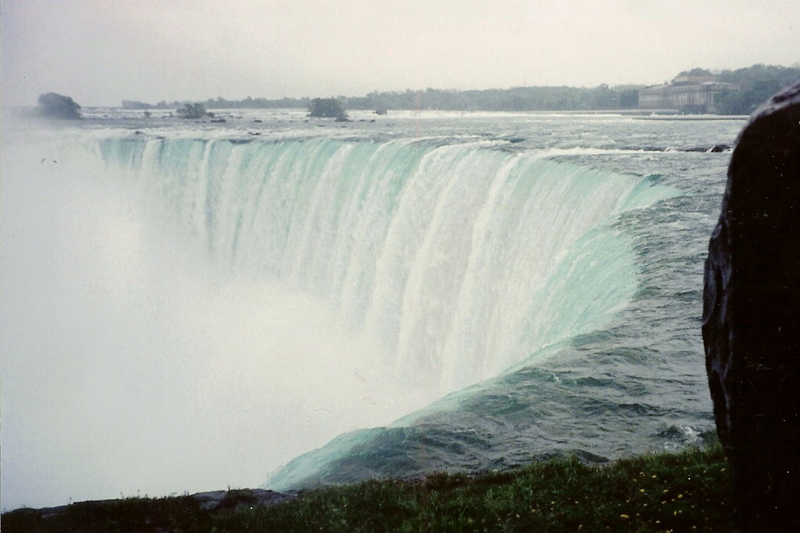 Enjoy these 35 jaw-dropping photos of the Niagara Falls.